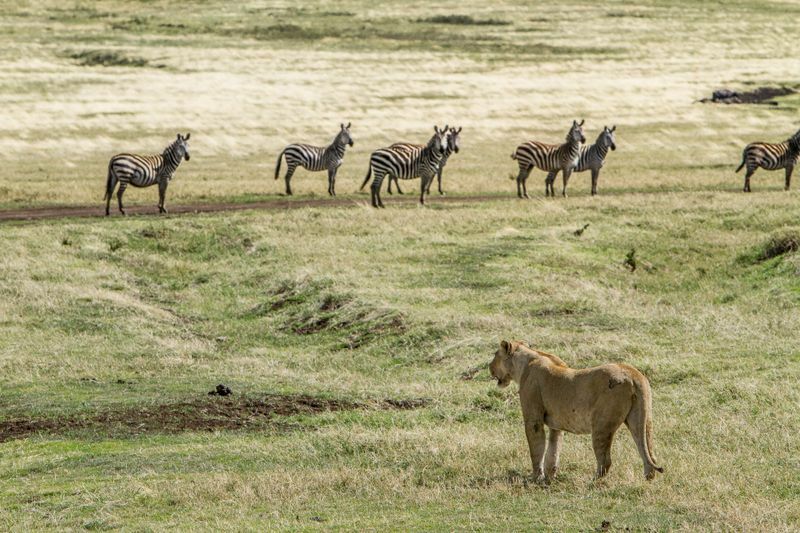 The go-to resource for planning your safaris. 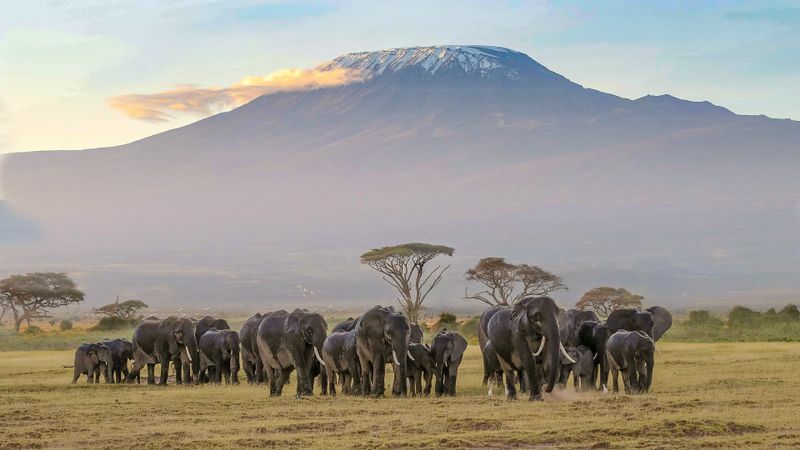 Find all you need to know about the top destinations and make your wildlife travel dreams come true. When people start to think about the ecosystem and nature as a whole, many don't fully grasp the importance of relying on other species. Everything on earth is connected, whether we realize it or not. Human survival doesn't rely on humans alone – we depend on tons of other life forms to stay in existence. You may have heard about certain animals going extinct or about populations declining. 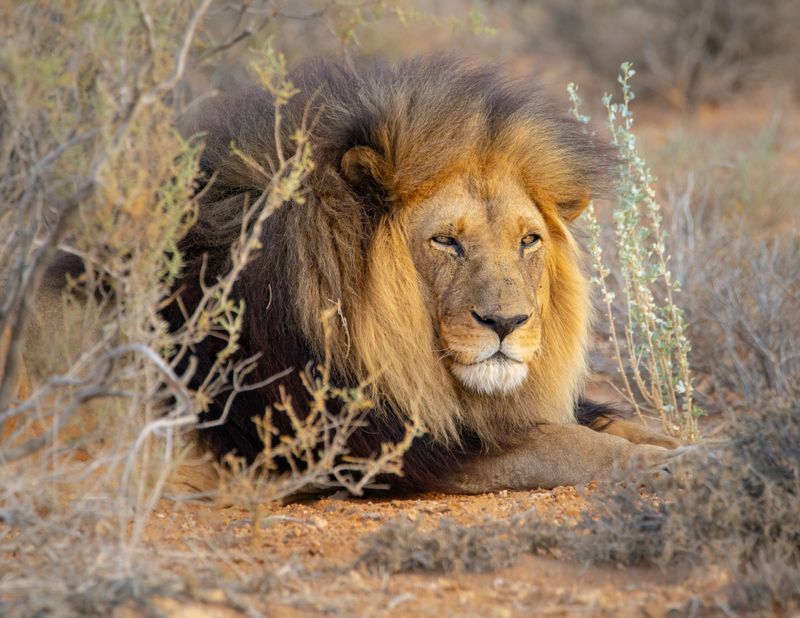 In fact, the media often focuses on larger endangered animals like leopards, tigers, gorillas, and rhinos. However, there are much smaller species that don't get as much attention as these larger animals do. But have you considered how these shrinking populations of smaller animals and insects could actually impact the ecosystem? And, how certain species help us survive in today's society? Well to answer that question, let's take a closer look at a few animal species that human beings will not be able to survive without. 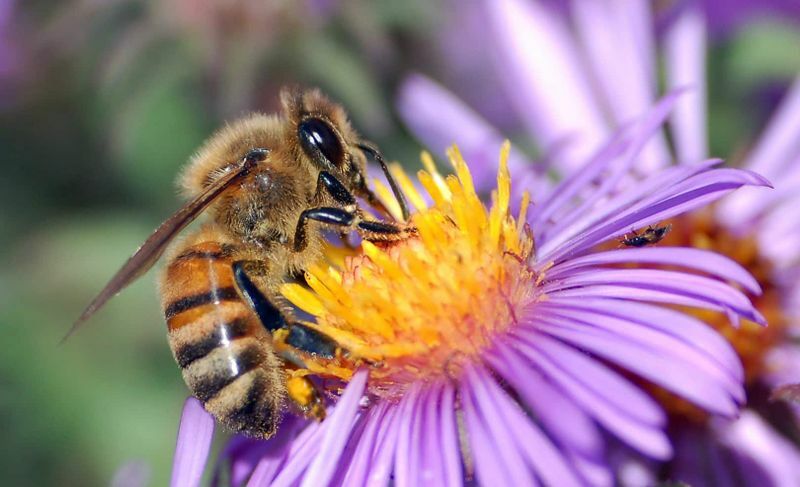 Bees are one of the most important species in our ecosystem. While they produce yummy honey and help our flowers grow, they do so much more than that. Did you know that in the U.S., more than one-third of all crop production needs pollination? Without bees, we wouldn't have some of our favorite foods and drinks, like apples, carrots, raspberries, watermelon, coffee, peaches, almonds, and so much more. Bees make it possible for harvest yields to be bigger than ever. So if bees cease to exist, or continue declining like they are, then humans would have a very bland, unsustainable food selection. Not only that, but experts predict that if bee populations cease to exist, humanity would die out completely, even as soon as within four years. So instead of being annoyed by bees in your garden, embrace them! Limiting your use of pesticides and creating a welcoming environment for pollinators can be a small but important step in protecting bee populations. Birds play a crucial role in several ecological systems, like aiding in decomposition, helping with plant pollination and seed distribution, controlling pests and insects, and so on. 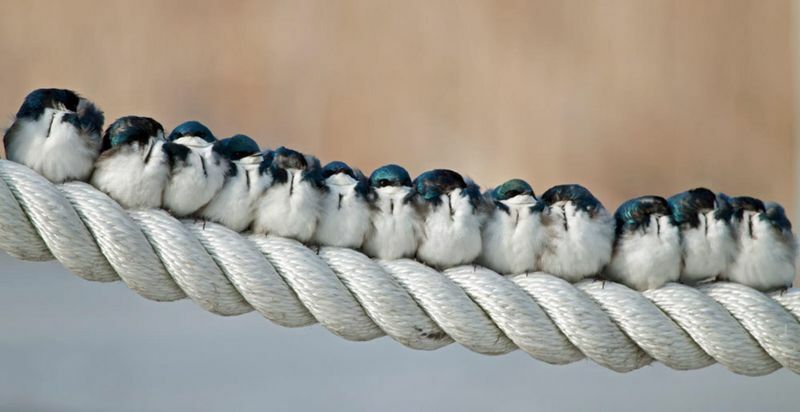 Birds are also important indicators of how healthy the ecosystem is in general. Scientists can look at declining populations and see if there is a negative consequence from certain pollutions, like chemicals and pesticides. Additionally, birds can be strong predictors of risks prior to disease outbreaks by taking dead birds to labs and testing for the presence of any diseases. Scientists can also consider birds as an indicator of biodiversity by looking at which types of species are present in certain areas. All of these factors play a key role in determining the overall health and diversity of the ecosystem. There is a seemingly endless list of bird species, and they all have various talents that help the ecosystem thrive. Some birds can even help increase soil health by digging up the soil with their talons. Birds are especially beneficial to the ecosystem because they can help recycle important nutrients back into the environment. Unfortunately, many birds become injured or sick due to pollution and littering. There are several types of birds currently facing extinction, including the Snowy Owl, Grey Parrot, Atlantic Puffin, Black-legged Kittiwake, vultures, and more. So next time you think about throwing your chewing gum outside of the car window, think about how much damage it could do to a bird. As one of the "spookier" creatures in nature, bats often get a bad reputation. However, bats are extremely beneficial to the ecosystem and not nearly as scary as they seem. There are over 1,200 species of bats and they all play a key role in sustaining our ecosystem. First and foremost, they are leaders in pest control -- they consume millions of pest insects each year. This is especially beneficial for farmers because they don't have to worry about as many pests and can rely less on pesticides, which is better for the environment. Furthermore, bat droppings play an equally important role in the ecosystem. Because bats can travel far distances, they can disperse seeds and help a variety of plants grow and thrive in several locations. There are even some species of bats that directly help pollinate plants. So while they may seem a little scary, remember that bats are essential to our ecosystem and they deserve our respect. Butterflies are often only appreciated for their beauty and not for their important role in our ecosystem. But while they certainly are fun to look at, they can actually help predict important climate changes. 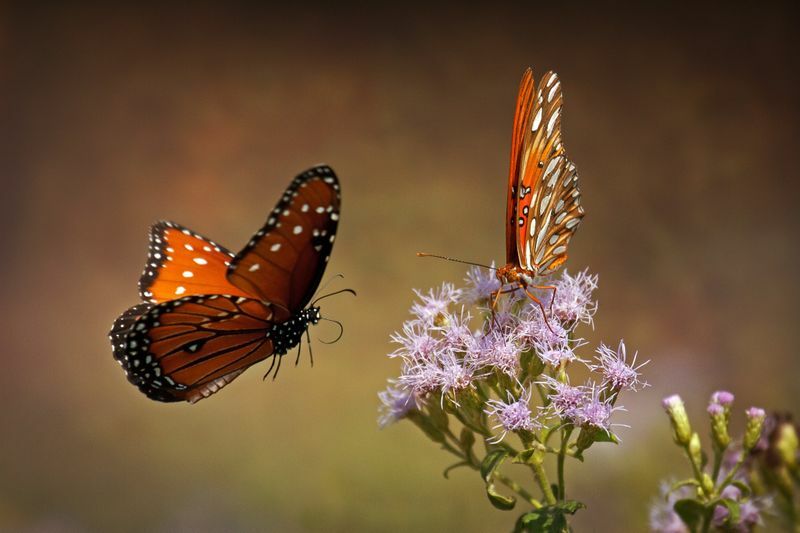 According to The Climatic Risk Atlas of European Butterflies, data on butterfly populations can be correlated with certain changes in climate. This means that by looking at changes in butterfly populations, scientists can actually predict important information regarding the climate -- rising temperatures have a huge impact on a variety of factors, including biodiversity. By looking at the data provided by butterflies, scientists can get a head start on preparing for and fighting climate change. And if that wasn't enough, butterflies also help pollinate by spreading pollen from their wings. As you can see, there are is a wide variety of species that help make our ecosystem what it is today. While many people are disconnected from nature in this digital era, it's important to not lose sight of how each and every species on this planet is connected. These are just a few of the many animals and insects in today's world that help humans survive. Without these species, the ecosystem would fall out of balance and humans, and the rest of the world would suffer immensely. So do whatever you can to help these species because our survival depends on them. Want to help save the planet? 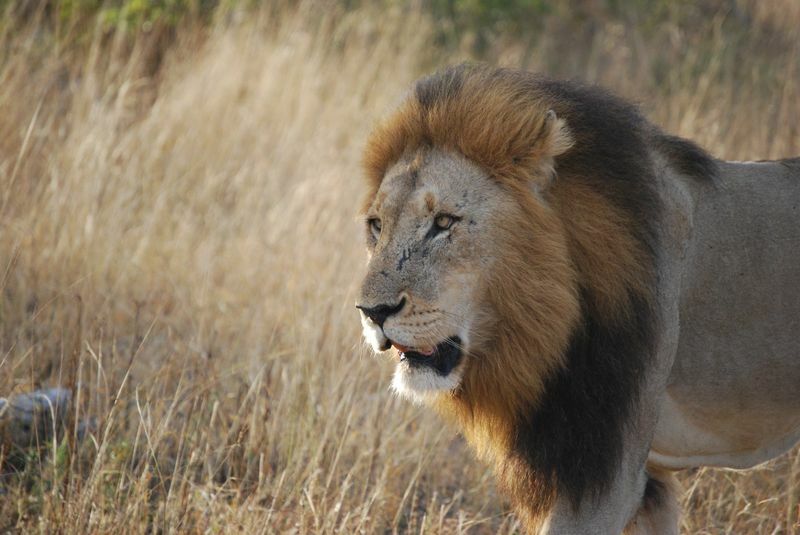 Become an eco-tourist and have more meaningful travels by going on a conversation safari. Greg Long of Glorybee has nearly completed his three-year journey to becoming a Master Beekeeper. He’s currently enrolled in Master Beekeeping apprentice classes through the Oregon State Master Beekeepers’ Program. With the help of his mentor, Greg has honed his beekeeping skills and raised a hive of healthy, happy bees. 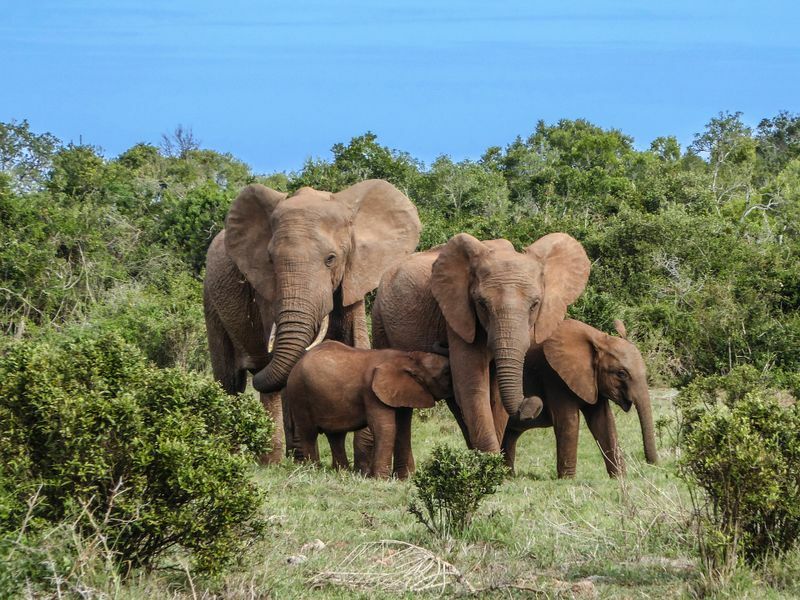 Sign up for the BookAllSafaris newsletter and get the latest news about exciting destinations and inspirational stories into your mailbox! 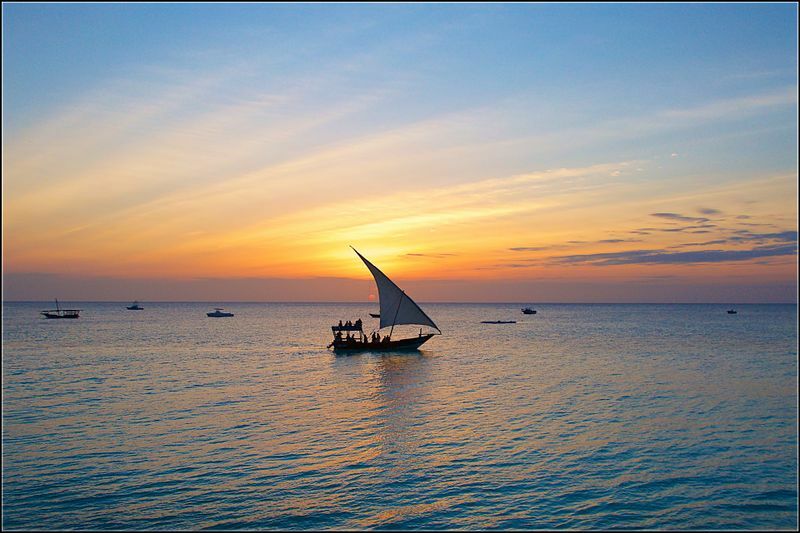 Located in the Indian Ocean just 24km/15 mi off the coast of Tanzania, Zanzibar is an exquisite gem in East Africa. 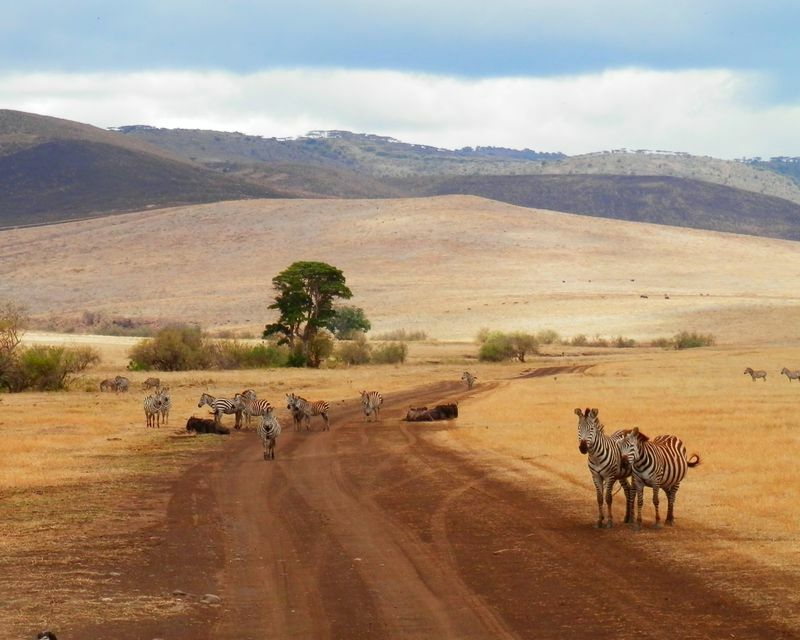 Thinking of a Safari Holiday? We have the best deals and offers from 793 organizers all over the world! Get them into your mailbox every week!